Home | 2019 | January | 22 | County Football Finalists! 22nd January 2019 Reception BlogYear 1 BlogYear 2 BlogYear 3 BlogYear 4 BlogYear 5 BlogYear 6 BlogComments Off on County Football Finalists! 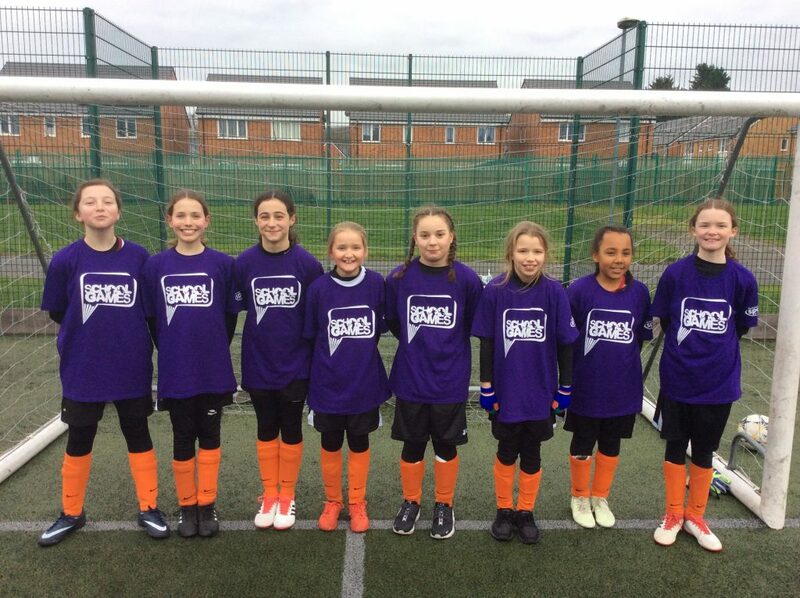 Yesterday afternoon our Year 5/6 Girls Football Team took part in the County Finals (due to winning the District Finals recently). 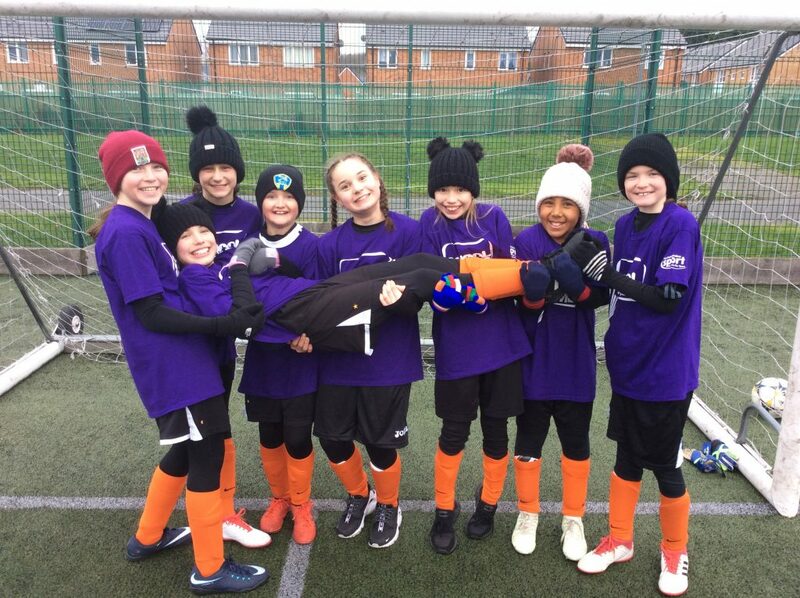 They played 4 matches: winning 2 and drawing 2, finishing the group games undefeated and without conceding a goal. A penalty shootout determined who would qualify through to the semi-finals and unfortunately we narrowly missed out! All of the children played superbly and showed brilliant determination and skill to remain undefeated against the best teams in the County!